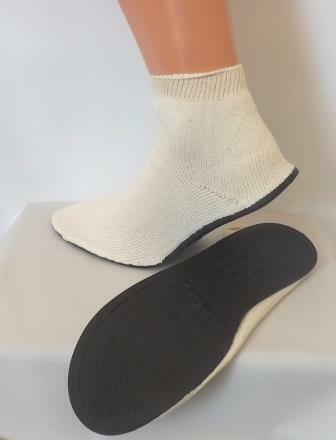 A selection of hospital worn Slipper Socks from Medline that may help reduce the risk of falls with patients, especially the elderly, or those who are unsteady on foot around the home. Slipper socks manufactured by Medline are a cost effective yet an essential item to help regain confidence in a user who may be re. Available in both single tread and double tread. 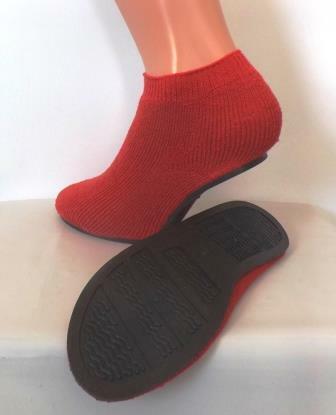 If the user has difficulty with lifting their feet whilst they walk the double tread slipper socks are designed in such a way that if the sock rolls over there will always be tread on the bottom of the foot. 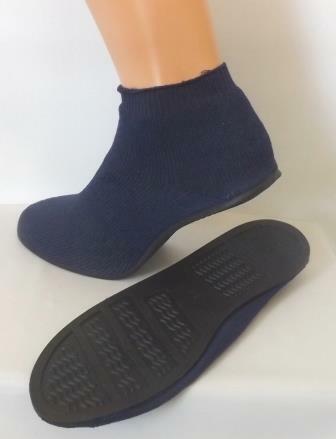 Medline Sure Grip Slippers have a very flexible rubber sole to enable those who cannot wear ordinary slippers or shoes to walk safely. Medline Sure Grip Slippers have a stretchy terry cloth upper, they can be worn without giving too much restriction to the feet. 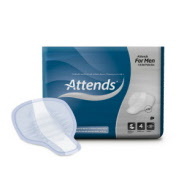 For only £7.49 a pair, these are excellent value and enable users to walk in safety around the home. At Oakville Care Centre you can also purchase these in single pairs in-store locally at our 2 retail shops based in Frome and Wells in Somerset. 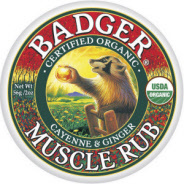 You can also purchase directly here on our dedicated website where we can ship directly to you or an alternative address in just a few days! 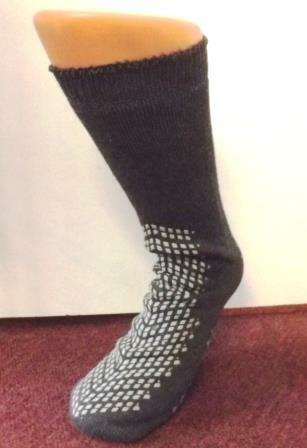 For any questions regarding the Medline Slipper Socks range, please call us on 01373 455415. Please leave a message if we are unable to answer your call and we will reply as soon as possible. 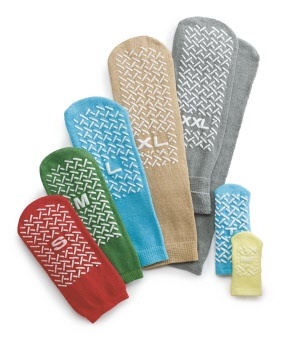 New in - Medline Bariatric size longer length double tread slipper socks. Especially suited for those who find the normal slipper socks a little too restrictive and also require a longer length sock. 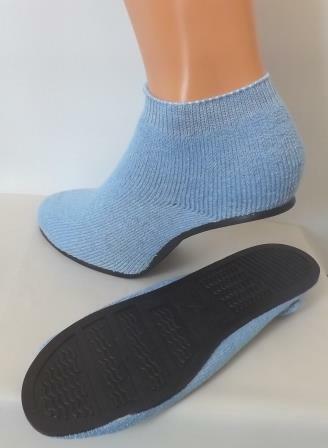 Please Select from the above menu at the top of the page for Medline single, double tread and the new Bariatric slipper socks or for the Medline Sure Grip Terry Cloth Slippers. 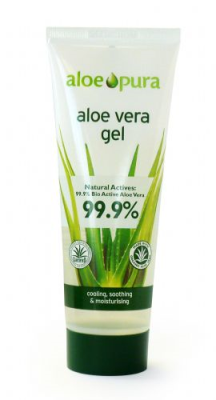 Our natural skincare and health section includes a wide variety of products from all over the world to keep you in perfect condition without all the nasty chemicals!